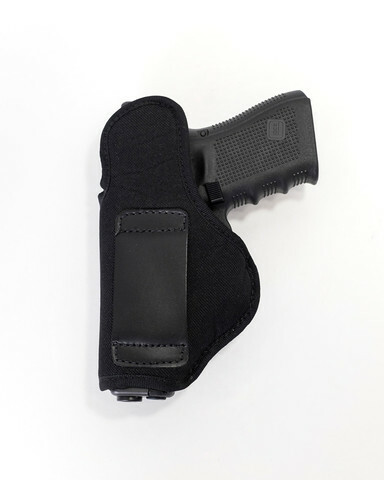 This soft tuckable holster is comfortable in both business attire and casual clothing. 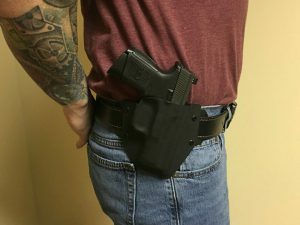 It is small enough to conceal your firearm in most of your favorite outfits! SKU: HLSTR-TUCK-001. 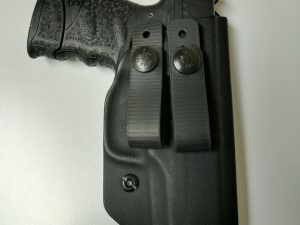 Tags: Appendix Carry, Belly Holster, Belt Holster, Black Holster, Holster, IWB, Kidney Carry, Nylon Holster, Small of Back Holster, Tuckable Holster. • Ability to tuck in shirt. 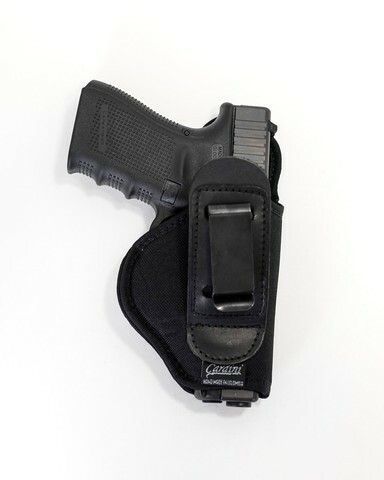 • Fits belt widths up to 1.75″ (45 mm). 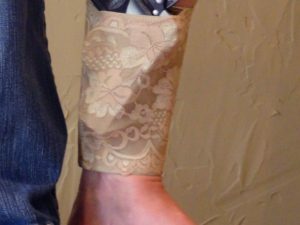 • Soft Nylon with polyurethane cloth lining.